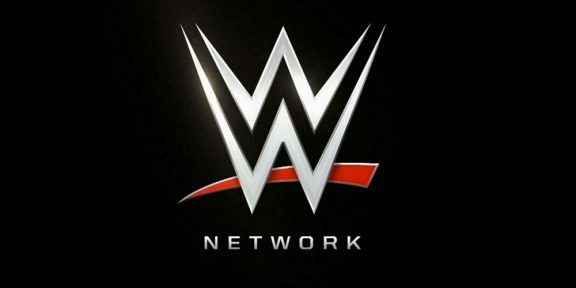 With 20 minutes to launch, WWE canceled the arrival of the WWE Network in the United Kingdom. “The launch of WWE Network in the U.K. has been delayed until further notice,” read a message on Twitter and on the WWE.COM website when accessed with a UK IP address. 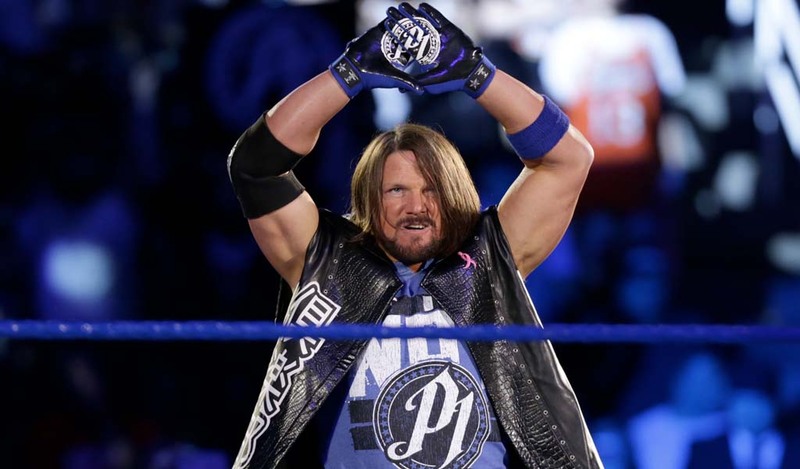 The cancellation sparked a fury of abuse from UK fans towards WWE on social media, who has now canceled the launch of the Network twice in two months. Originally it was scheduled to launch on October 1 before it was canceled and announced for November 3. 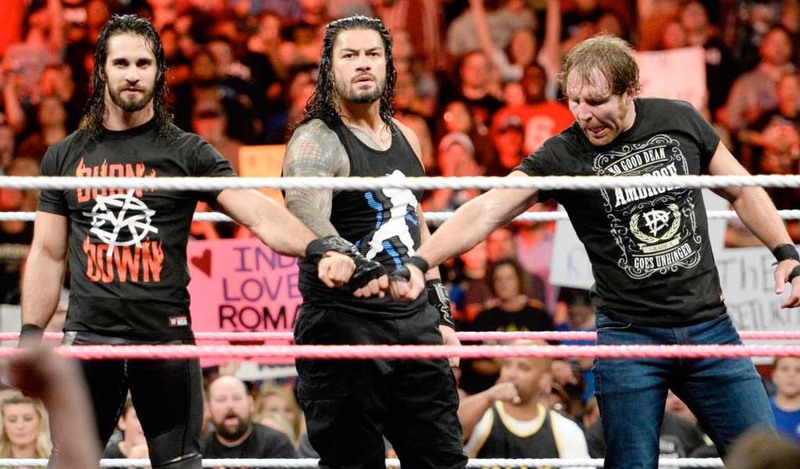 The new date was announced by WWE during their Q3 2014 press release just last week. 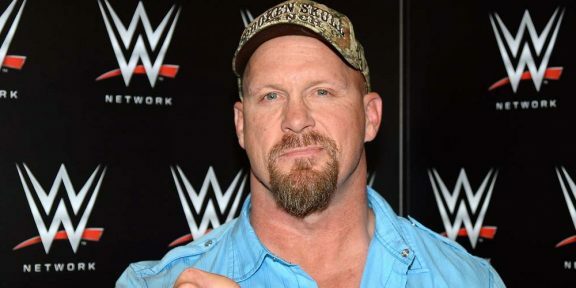 It’s not known why the launch was aborted so close to launch but it wouldn’t be surprising if WWE’s main broadcaster, BSkyB, objected till the end due to pay-per-view revenue. All WWE pay-per-views air on Sky Box Office and introducing the Network would have basically killed that revenue stream. 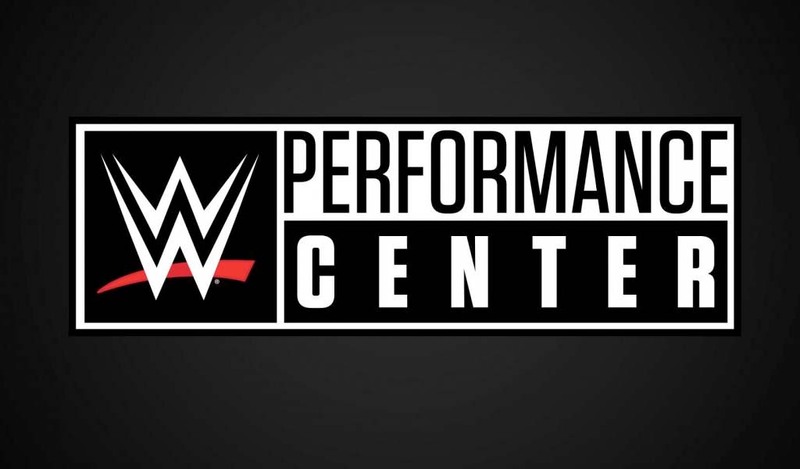 The October 1 launch was aborted with WWE saying that they had opened talks with other potential partners, talks which apparently didn’t materialize since the new date and over-the-top service was announced last week. 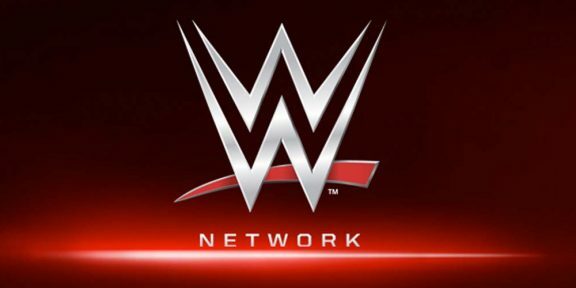 WWE has not yet commented about why the WWE Network in the United Kingdom was canceled again.